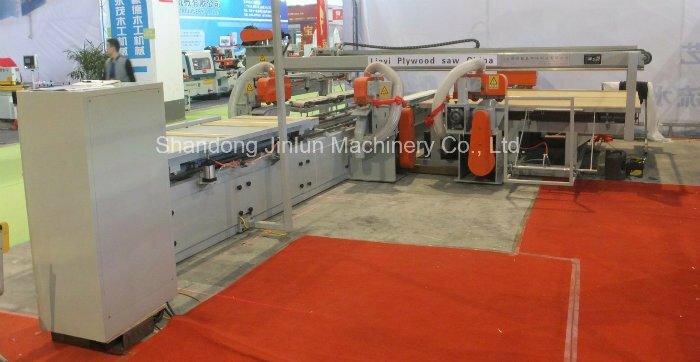 High Precision Plywood Edge Trimming Saw - Buy Plywood Cutting Machine, Plywood Saw, Plywood Saw Cutting Machine Product on Shandong Jinlun Machinery Manufacturing Co,Ltd. 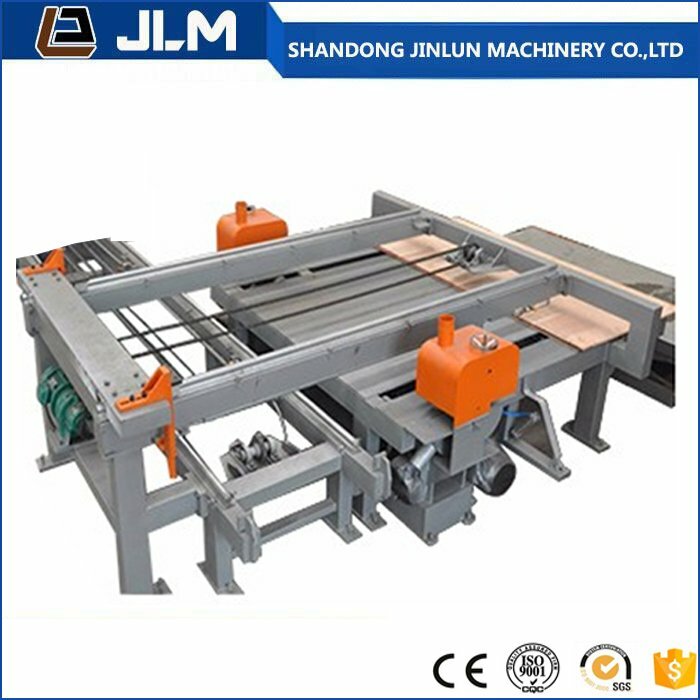 This saw machine is composed by infrared positioning, pre-loading device, longitudinal trolley fasten part, longitudinal trolley chains transmission, longitudinal saw heads, transverse trolley, transverse saw heads, transverse trolley chains transmission, automatic stacker. 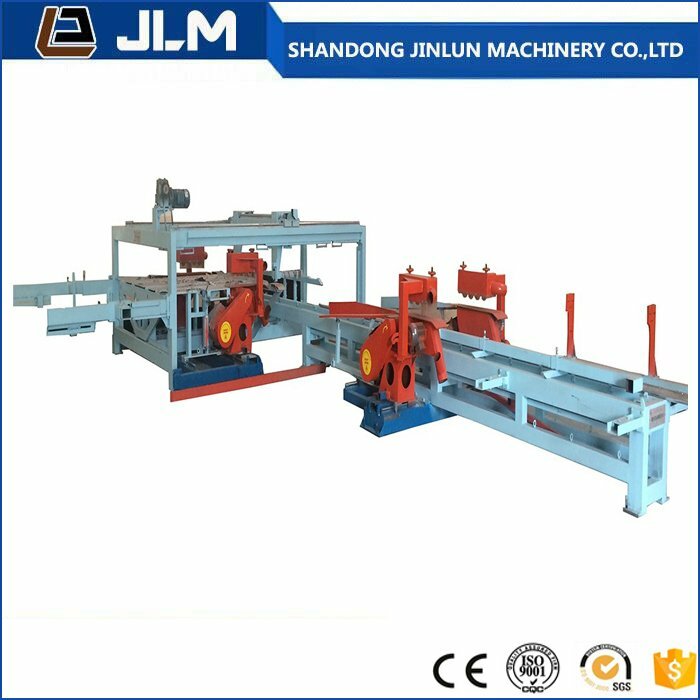 all working process is controlled by PLC. 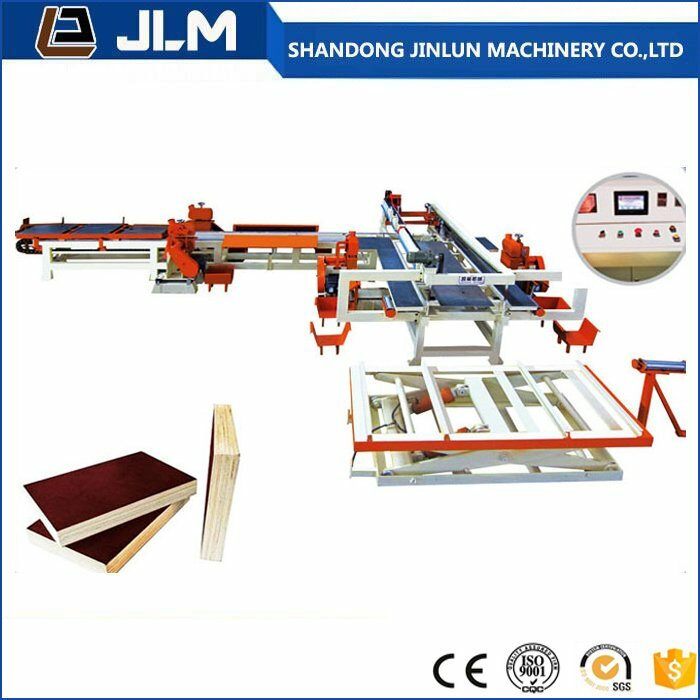 So in plywood/particle board/block board production, size cutting will be automatic . 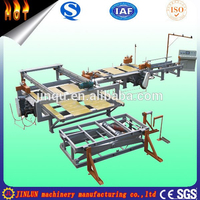 A: We are a factory who manufacture the machine by ourself. We have 2 factoies and 1 trading company. A: Normally will be 30 days after getting deposit or original LC. b. 100% irrevocable L/C at sight. 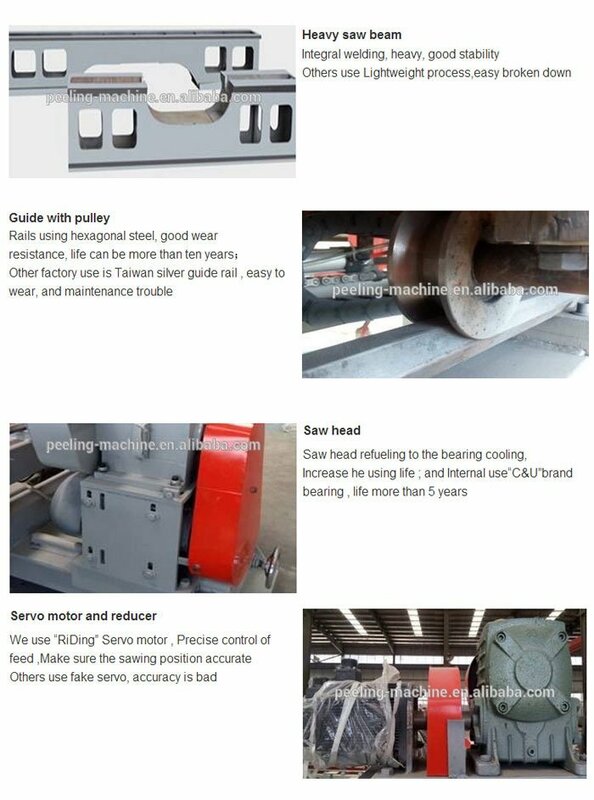 1.We will send our engineer under your indications to your factory for installing, debugging and maintaining, you only need to afford the cost of the flights, and the engineer's accommodation . 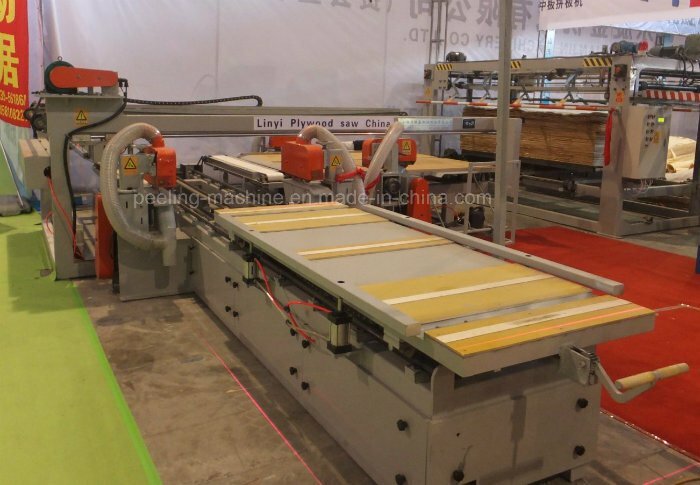 2.If you are experienced in installing jobs, we will provide ongoing technical support for you. Guarantee time for the main parts of the machine will be 12 months, in this period, if the machines itself have the problem, we will freely maintain it, but not including the problem caused by the wrong or rough operation. one month and one person. 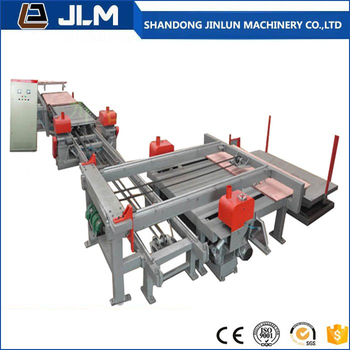 The buyer should pay for the round air fare, and the seller arrange for food and accommodation, and the service including: the machine's fixing, debugging, operating, maintaining. 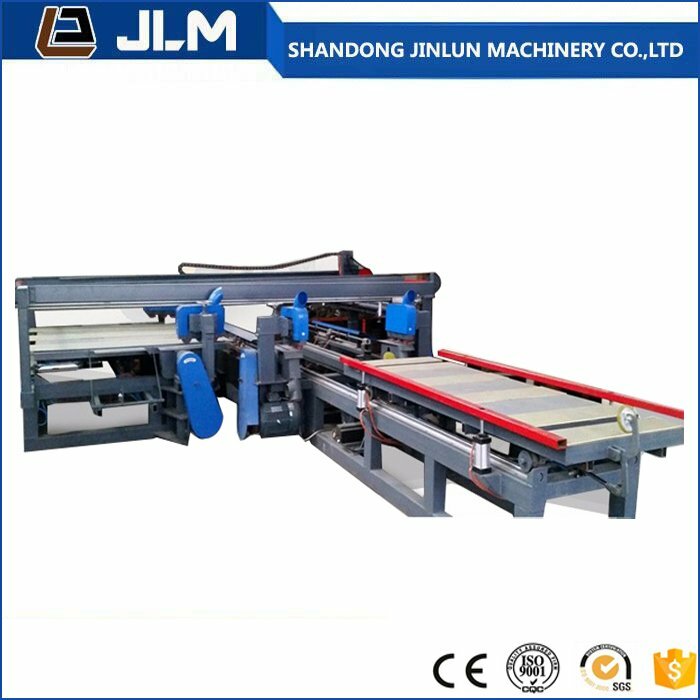 4.After the warranty, we can also supply the engineer service and the technical service, but you need to pay the salary for the engineer! and afford the cost of the replaced aparts yourself. More service, you can get by send us an e-mail or a fax. 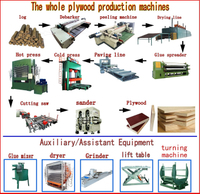 We are the manufacturer of plywood machine from China . 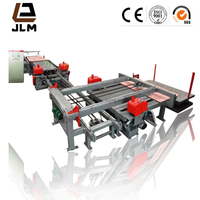 All of our products are with CE approval and special design according to customer's requirement is available. More details please contact us . 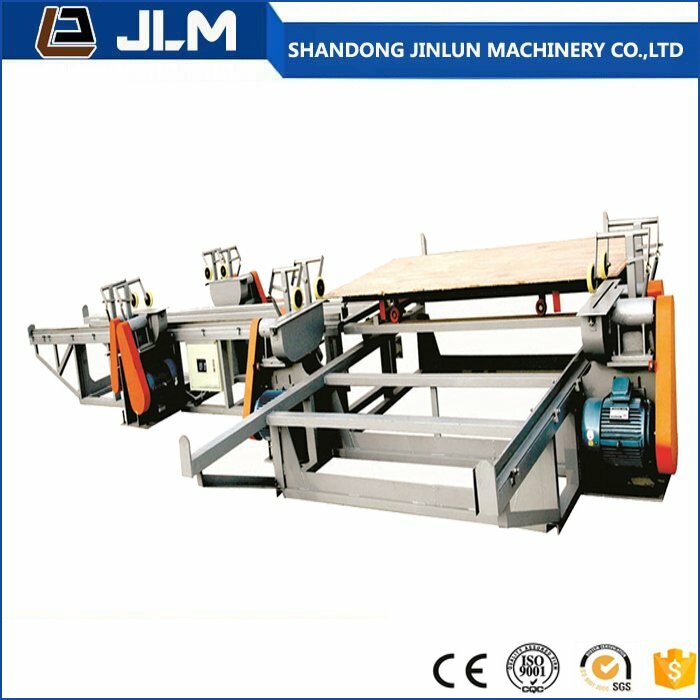  Company: Shandong Jinlun Machinery Co,Ltd.